" Simplify your Life.... Be Creative! Be Innovative! Be Tube! " 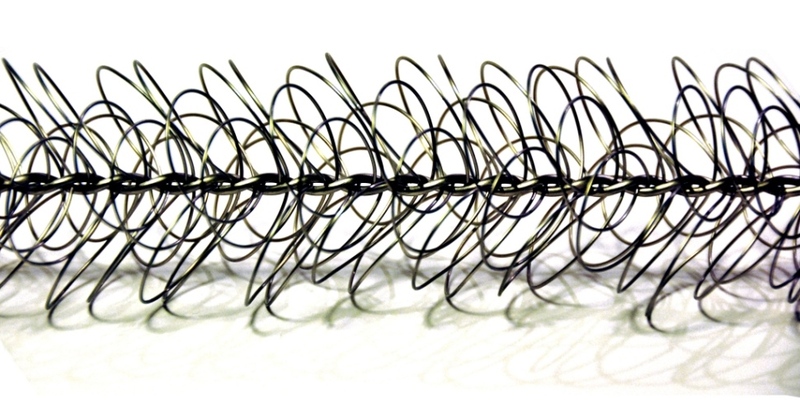 Turbulators are devices addressed to increase efficiency and performances of heat exchangers. 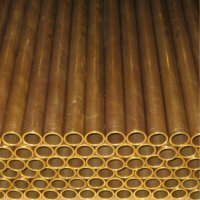 Bimetallic tubes are addressed to heat exchangers and systems with high pressure and high corrosive conditions. 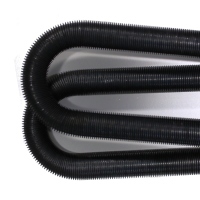 Low Finned tubes are addressed to increase the heat exchange efficiency of heat exchangers. 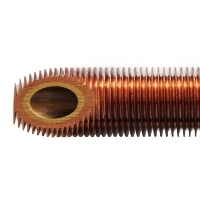 Tension wound finned tubes are formed by winding a strip made of aluminium or copper around the tube under tension. 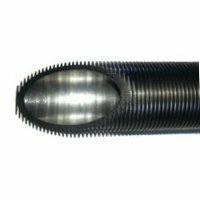 Extruded finned tubes are bimetallic tubes whose outer aluminium surface is finned by cold plastic deformation. 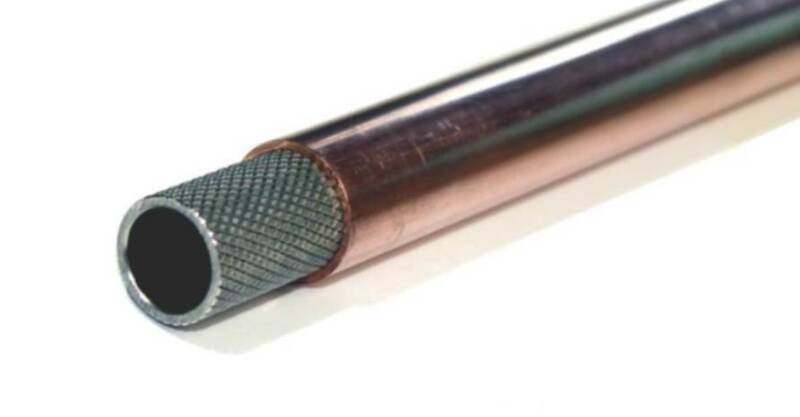 U-bent tubes are addressed to heat exchangers and boilers. 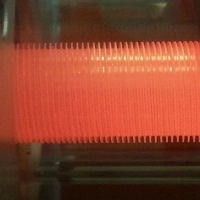 Bright Annealing and Stress Relieving in inert atmosphere. © Copyright 2017 - Be. 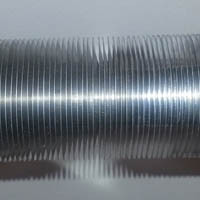 Tube S.r.l.